Designer/ Company Profile: Matrix Invent MSC Sdn. Bhd. About Matrix Invent MSC Sdn. Bhd. I have been working on website development and design for over 17 years and are now moving towards implementing more websites with Wordpress. This is 1 of the website that I am using Wordpress to do better design and will continue to do more of this with all projects in my company. Matrix Invent MSC is a local company implementing IT solutions to it's customers in many industries. 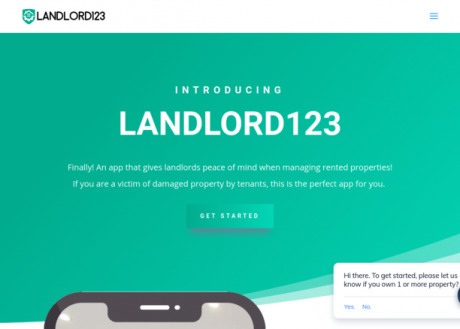 We also created some local website such as Estate123.com and now working on an app targeted to Landlord known as Landlord123.